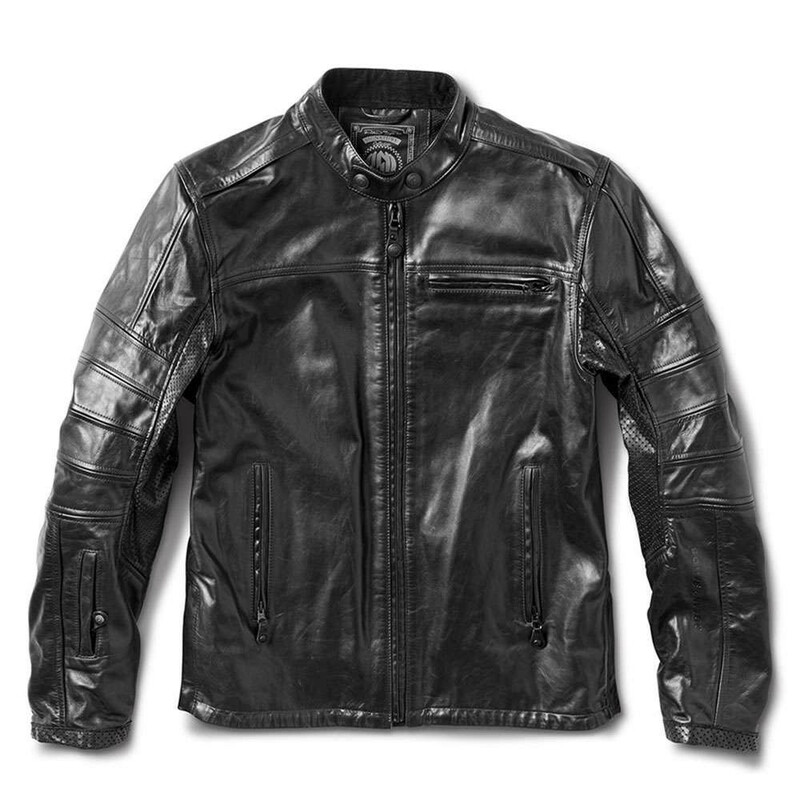 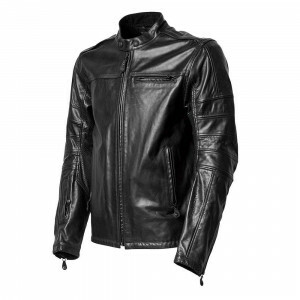 The original RSD leather jacket, the Ronin has now had a premium makeover: the RS Signature Ronin. This version features the new "Cool Core" moisture wicking mesh liner, and is cut from GT Racer leather. 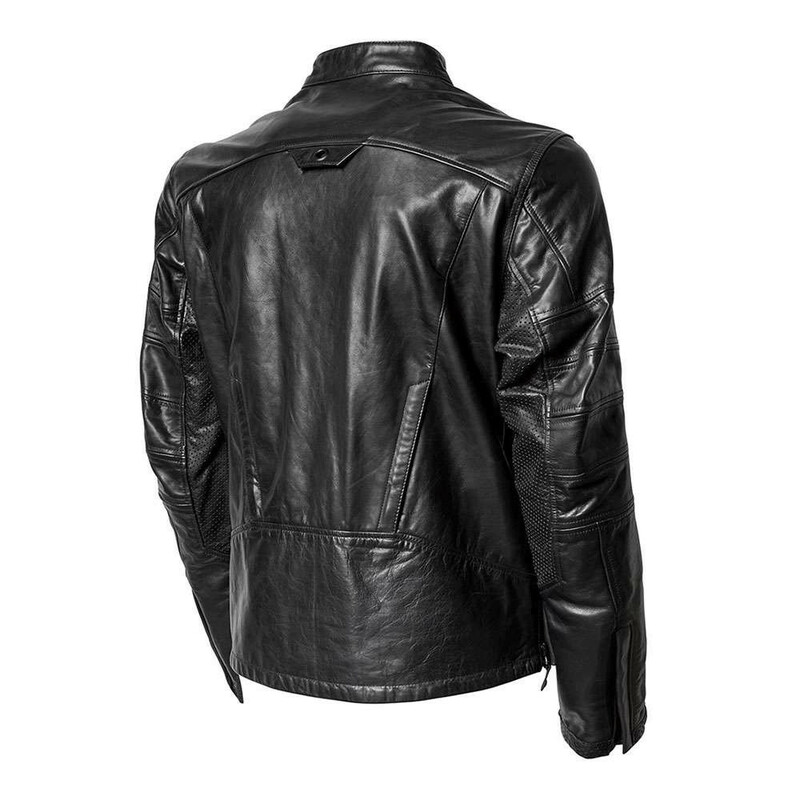 This luxurious cowhide is hand finished for a naturally pre-worn look and feel – comfortable and flexible right off the hanger, with little to no need to break it in. Supplied with Knox MicroLock molded armour in the elbows and shoudlers, there is also a pocket ready to receive a back protector (available separately) and a waterproof internal pocket keeps your devices safe.